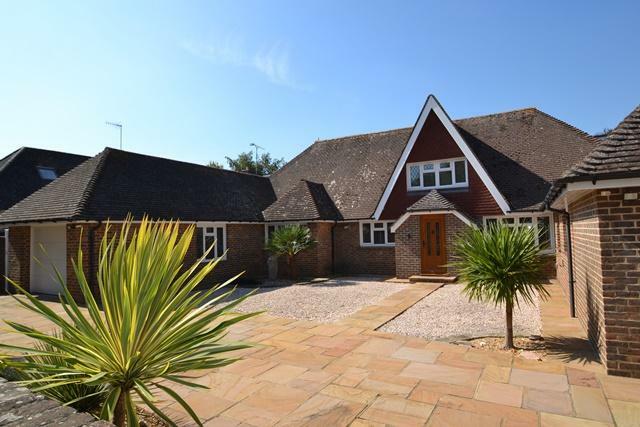 Outstanding detached 4 double bedroom residence situated in a sought after South Ferring location. 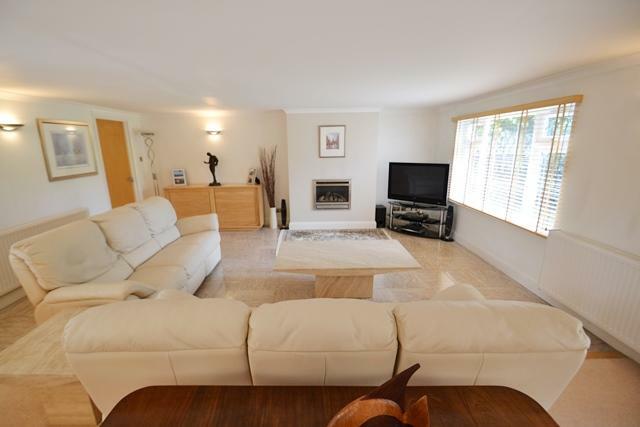 The property has been remodelled in recent years and has flexible accommodation which will suit a family or a family with dependent relative. 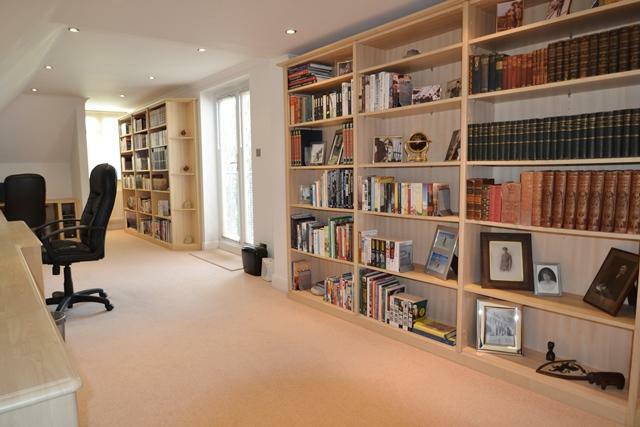 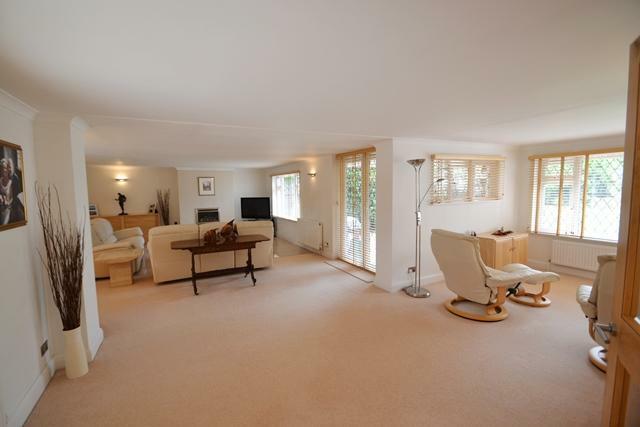 Comprising spacious drawing / entrance room with original marble floor and feature fireplace. 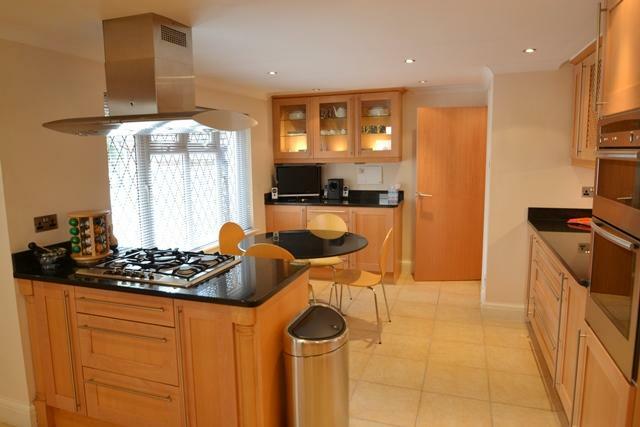 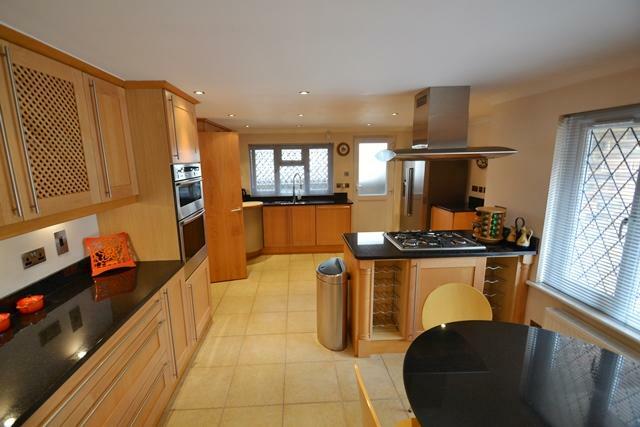 Contemporary kitchen with granite worksurfaces with adjoining utility room. 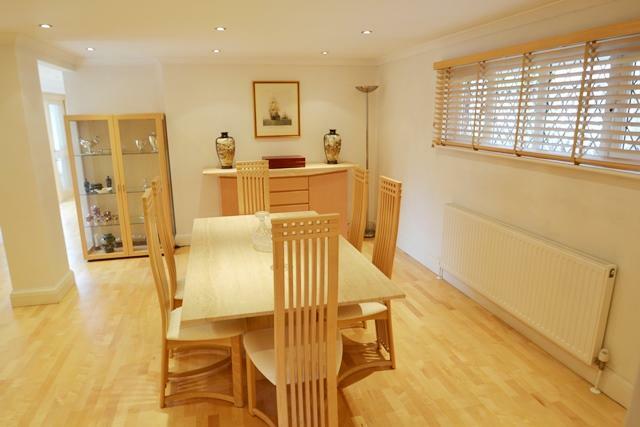 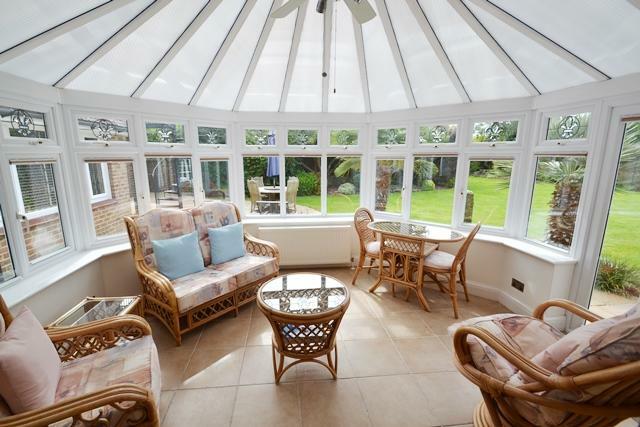 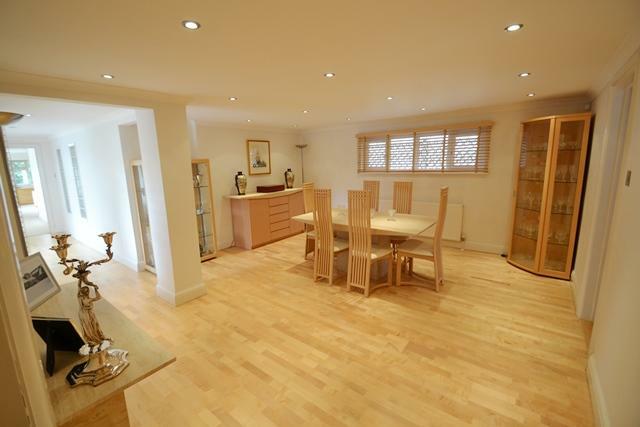 Substantial dining room and large conservatory. 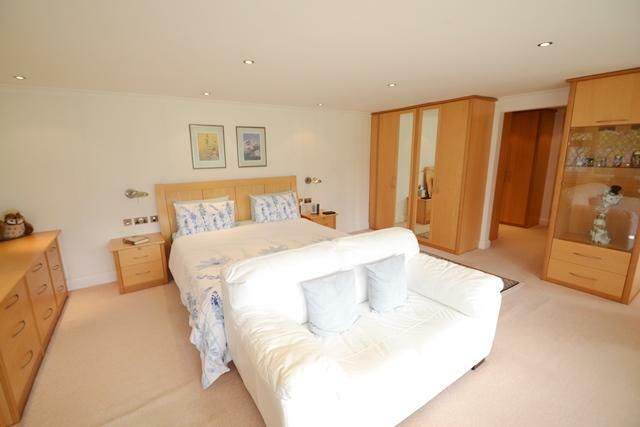 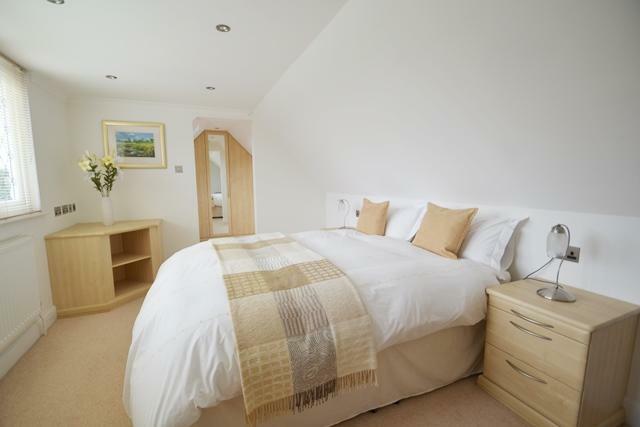 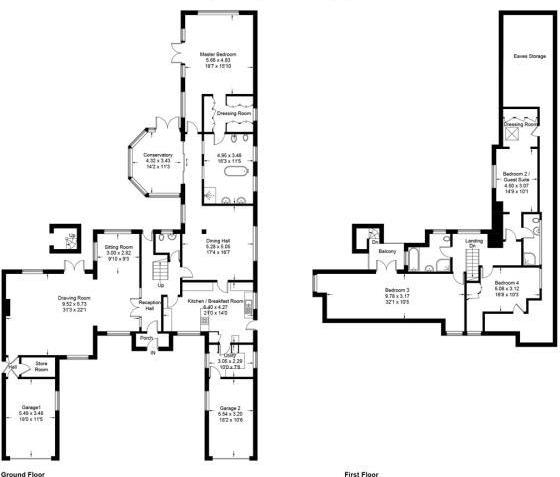 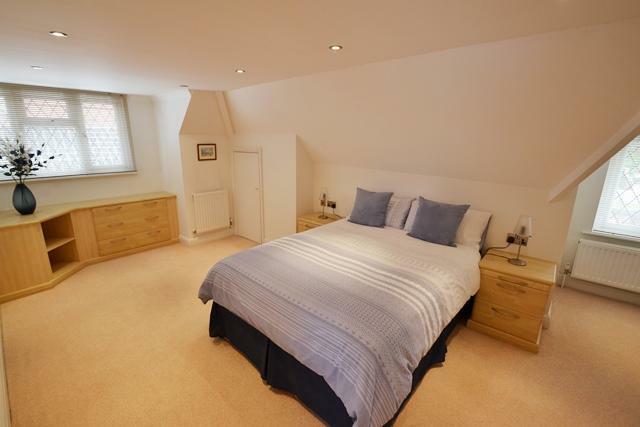 Also on the ground floor is the master bedroom suite with dressing room and spacious en-suite bathroom. 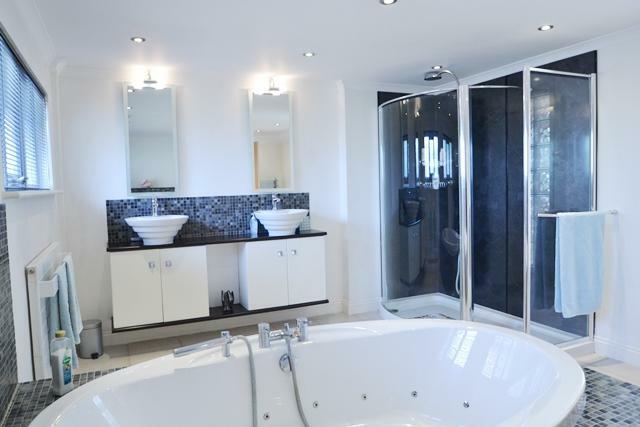 To the first floor there are 3 double bedrooms, one with a dressing room and en-suite and an additional family bathroom. 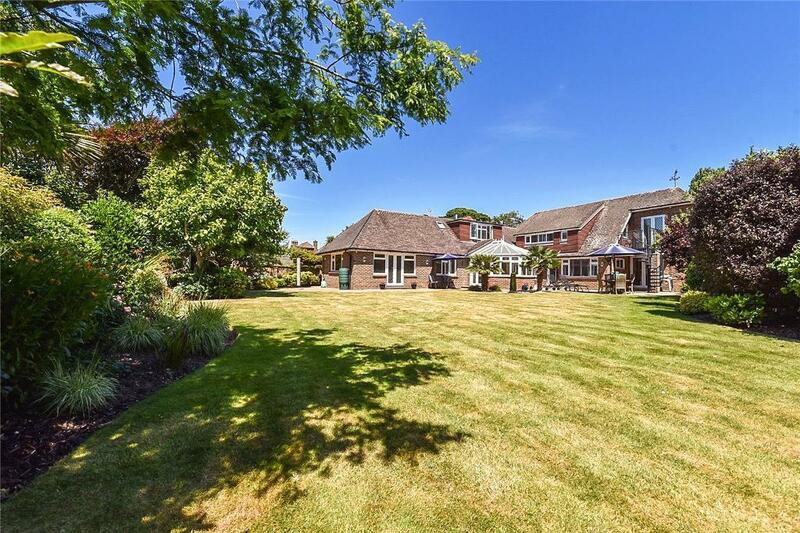 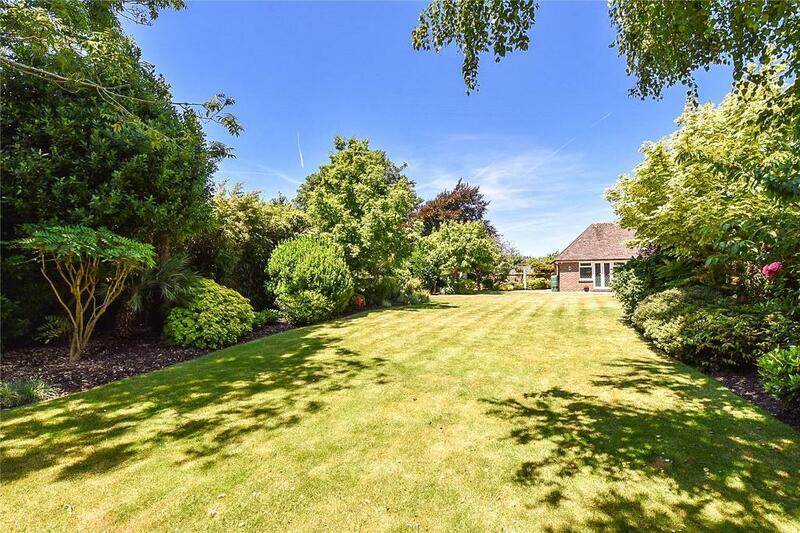 The Gardens are a major feature of the property and being of a Southerly and Westerly aspect landscaped and being fully enclosed, enjoying complete privacy. 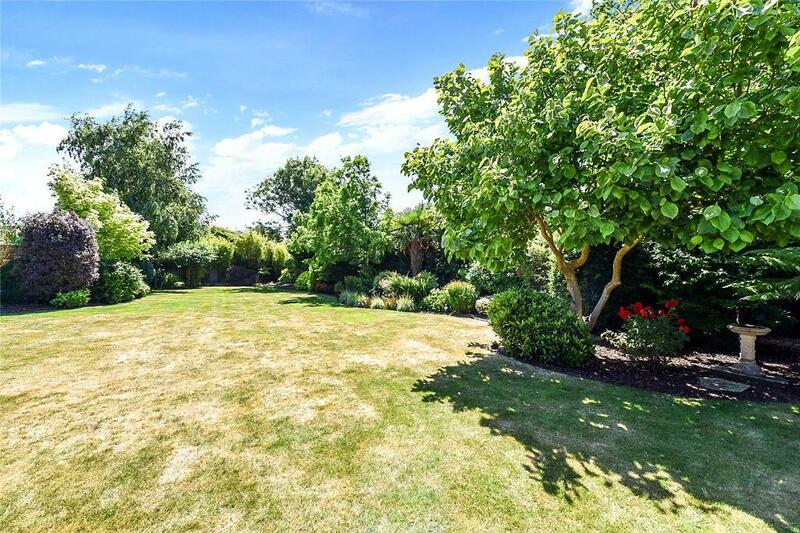 Laid to lawn with established shrubs and flower borders with specimen trees and a large terrace area. 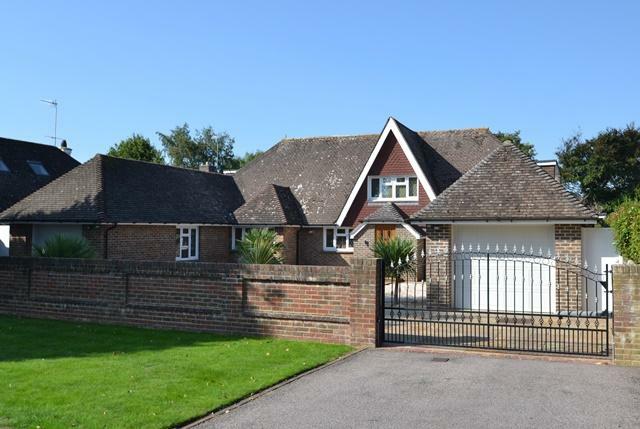 Gated parking and two garages. 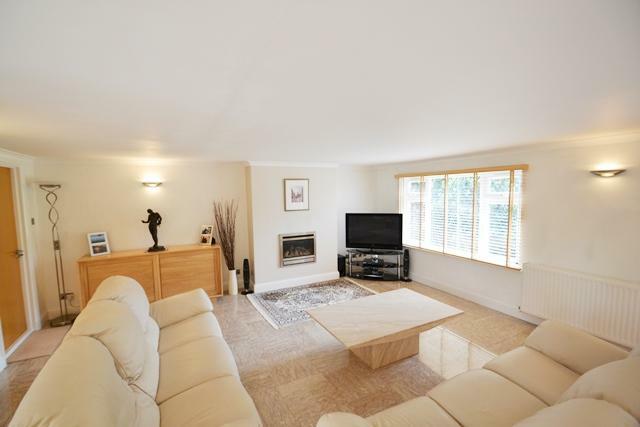 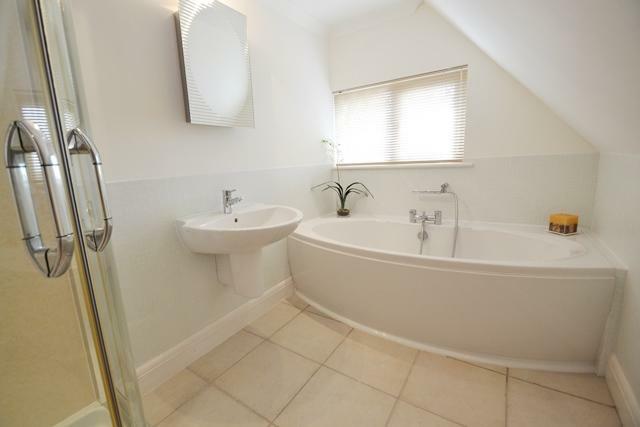 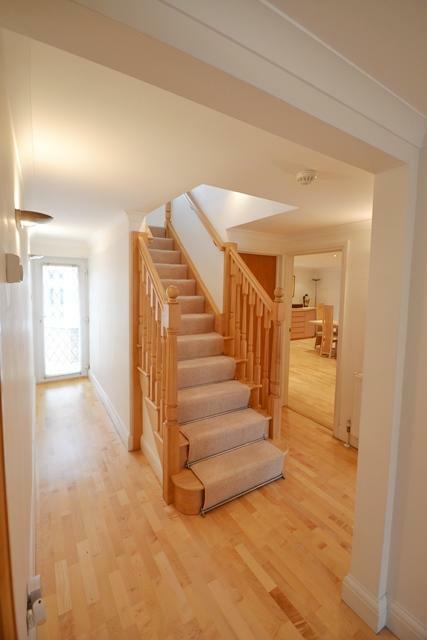 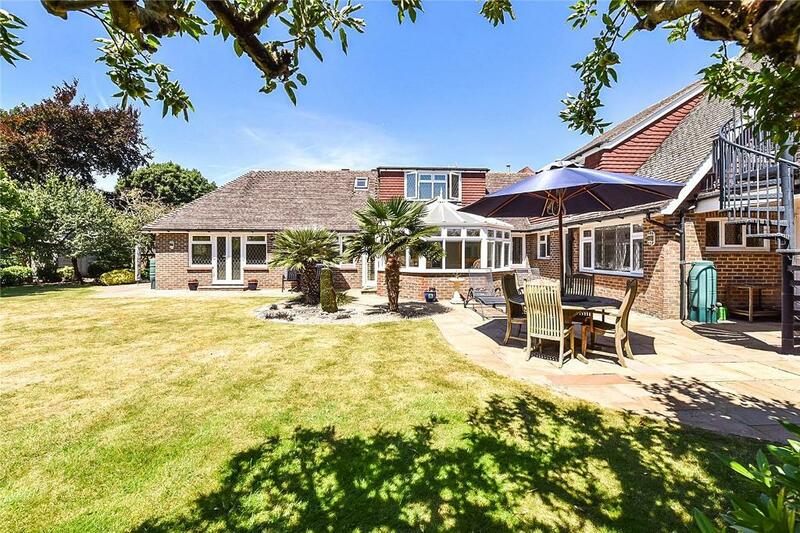 Situated in the heart of South Ferring. 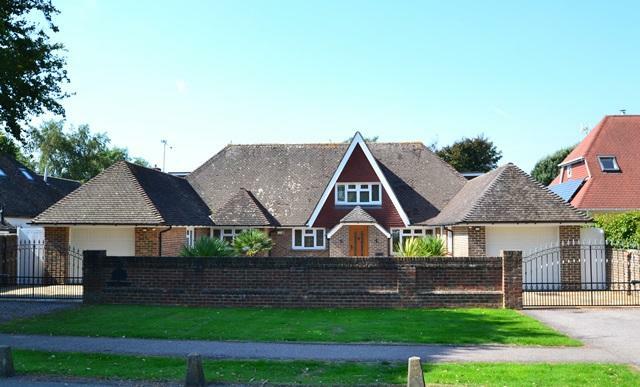 Ferring is a quiet and popular seaside village with two small shopping parades both served by bus routes giving access to surrounding areas including Worthing town centre and a mainline railway station. 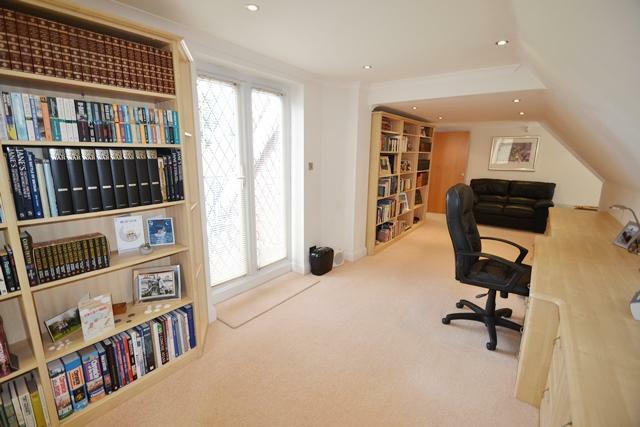 In the village centre there is a doctors surgery, dentist, library, village hall and Co-op store.